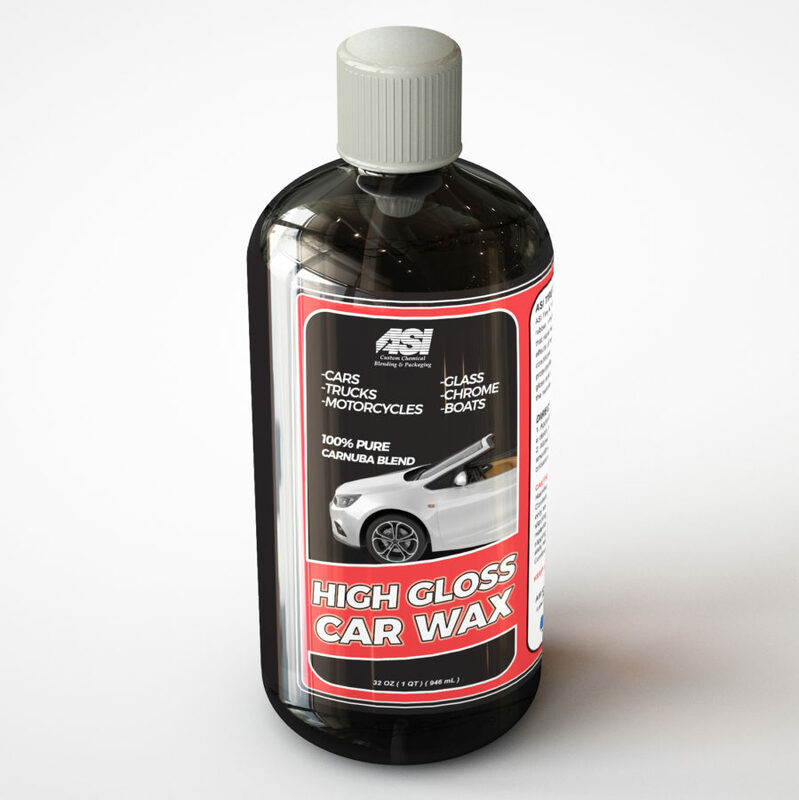 ASI High Gloss Wax leaves a deep, lustrous shine. Coats and penetrates the surface to protect against the damaging effects of wind, rain, sun and harsh environmental conditions. When compared to other Premium Car Waxes, this formula leaves the highest gloss and longest lasting shine. Even after exposure to the harmful effects of sun, rain and repeating washing. Not the best product ever but gets the job done.